Since the 2010 designation of September as National ITP Awareness Month in the United States, immune thrombocytopenia patients and support organizations from around the world have celebrated the month with awareness-raising events and Sport Purple for Platelets Day (the last Friday of September) to promote public awareness for the most common autoimmune bleeding disorder unknown to most - ITP. In 2016, these organizations united as the International ITP Alliance to create a global voice for ITP patients and invite you to join the week-long celebration again this year to create a deeper understanding of ITP around the world. As you join the global movement and paint social media purple this September, don’t forget to use #ITPaware and #global4ITP! 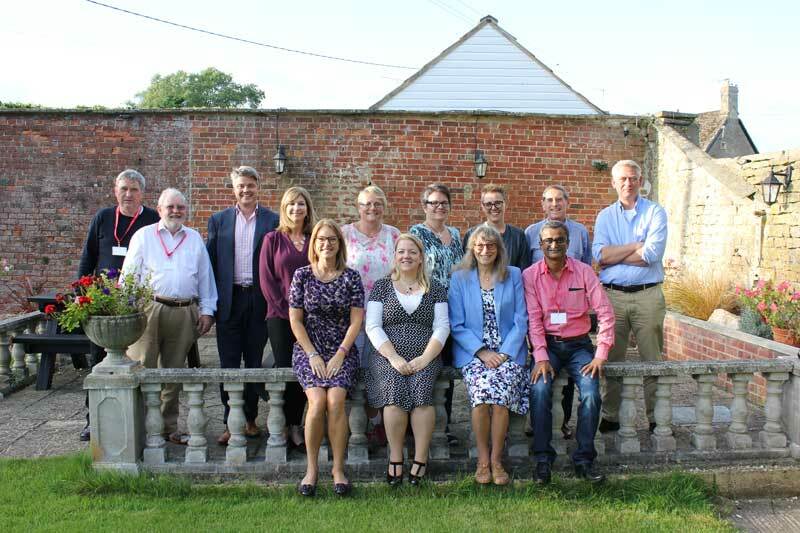 International delegates from 8 countries attended the Global Support Group Meeting on Friday, September 16, 2016 at The Shaw Country House Hotel in the U.K. Representatives from International ITP Alliance member organizations included Denmark, Finland, India, Italy, Netherlands, Sweden, United Kingdom and United States of America. Special thanks to Novartis Pharmaceuticals Corporation for their sponsorship of this meeting. There are member patient organizations worldwide. Find one near you. Here you can view and download resources to help you spread awareness for ITP. Comprehensive information about ITP detection, types, causes, and prevention. Failed to send your form. Please try again or email npotthast@pdsa.org.